The main points for getting ready to do a book launch were contributed by Judith Briles. 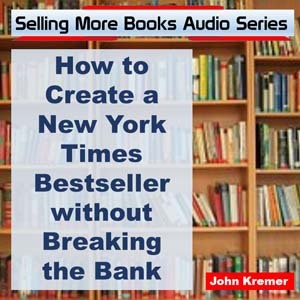 John Kremer added the detailed comments on how to launch your books. 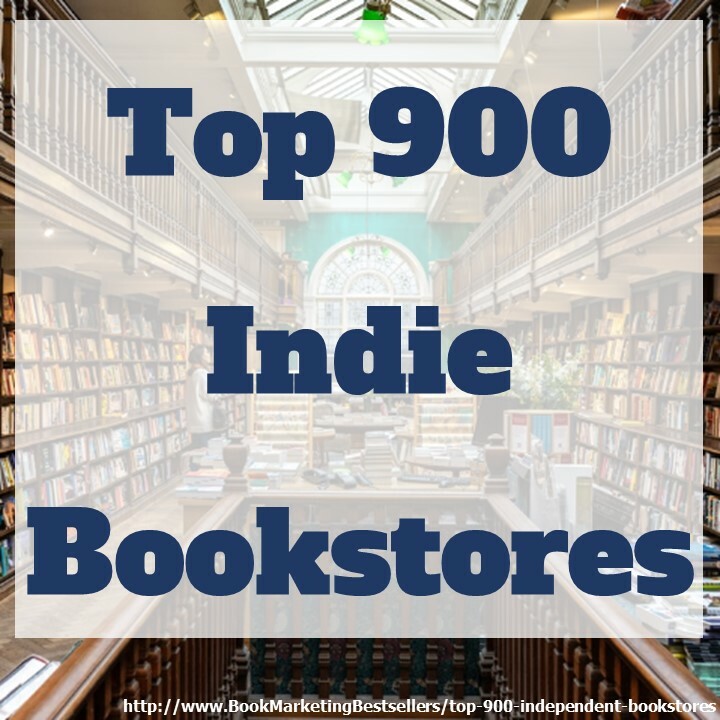 Get ready to launch your book into the stratosphere! 1. Do a website makeover. Add a media tab, a speaking tab, a blog you post to two to three times a week, a great bio, book pages, great testimonials, and more. Website Makeovers: Add a media tab, speaking tab, blog you post to two to three times a week, etc. 2. Add a media tab. Flesh it out with high-resolution photos of you and your book, news releases, background releases, your biography (written with media in mind), your previous media appearances (with audio, PDFs, videos, etc.) and a calendar of your upcoming media appearances. Add a media tab. Flesh it out with high-res photos, news releases, background releases, etc. 3. Write a press release. Don’t focus on your book or you. Focus on how you can help people solve important problems. Or focus on an interesting story or important facts and stats or answers to questions. Write a press release. Focus on how you can help people solve important problems. 4. Create a Make Your Boards Light Up! page. You should have pages on your website that encourage people to share your content or pick up the phone to call you. Get your social media popping. Or get your phone ringing and ringing! 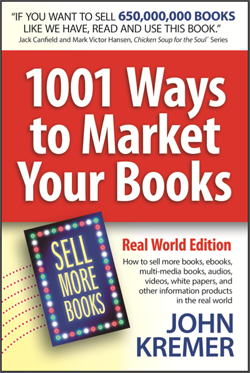 Book Marketing Tip: Get your social media popping. Or get your phone ringing and ringing! 5. Create a pop quiz for radio and podcast hosts to use. Radio and podcast hosts love some interactive drama. A great pop quiz can create that kind of fun and drama. Media Tip: Create a pop quiz for radio and podcast hosts to use. Make it fun! 6. Create a closed audience discussion sheet. Set up a page that features discussion questions, comments, answers, etc. that encourage people to discuss your book between themselves without having to involve your imput. Create a closed audience discussion sheet. Encourage people to interact with others! 7. Identify who’s who in the media locally. 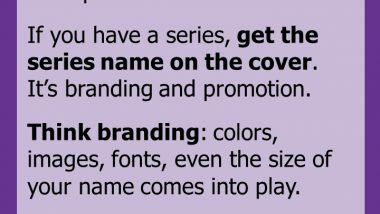 Pitch you and your book to the producers and editors at your local media. Focus your pitch on local news and needs. Or on local events (like a book launch party at a local hot spot). Media Tip: Pitch you and your book to the producers and editors at your local media. 8. Reach out and speak to Meetup groups. They are everywhere. And many of these Meetup groups would love to hear your tips, ideas, stories, and inspiration. Speaking Tip: Reach out and speak to Meetup groups. They are everywhere. 9. Make sure you can process purchases with credit cards. If you are going to sell direct to customers, you need to be able to process credit cards. Most of you can probably use Stripe or Paypal to go. If you are going to sell direct to customers, you need to be able to process credit cards. 10. Do the ask. Who do you know who has a place or people who would love to host an event featuring your and your book? Ask your social media followers, your friends, your family, your business associates, etc. Don’t be afraid to ask people for help. Let others help you (and you help others!). Do the ASK. Don’t be afraid to ask people for help. Let others help you (and you help others!). 11. Use the social media that is right for you and your book. Use LinkedIn if you want to reach professional audiences. Use Pinterest to reach women (for fitness, food, fashion, homes, travel, and inspiration), to share beautiful images, and to drive traffic. Use Facebook groups to interact with people interested in your topic. Use Twitter for short regular news and promo tips (automate these so your tweets repeat regularly). Use Instagram if you have a large audience for selfies and image promotions. Use the social media that is right for you and your book. Tweet regularly and often! For more information on Judith’s book shepherding services, see https://www.thebookshepherd.com.